For many, Lost was the seminal television show of the 2000s. It kick started the trend for big budget, cinematic series with long story arcs and an ensemble cast of rising stars. The double-length pilot episode alone had a budget of $12 million – more than the cost of most television series in total – split between the enormous cost of the airplane set, transportation, salaries and effects. While the show’s popularity began to dip around the middle of its run, there is no denying the lasting effects it has had on those who watched it. 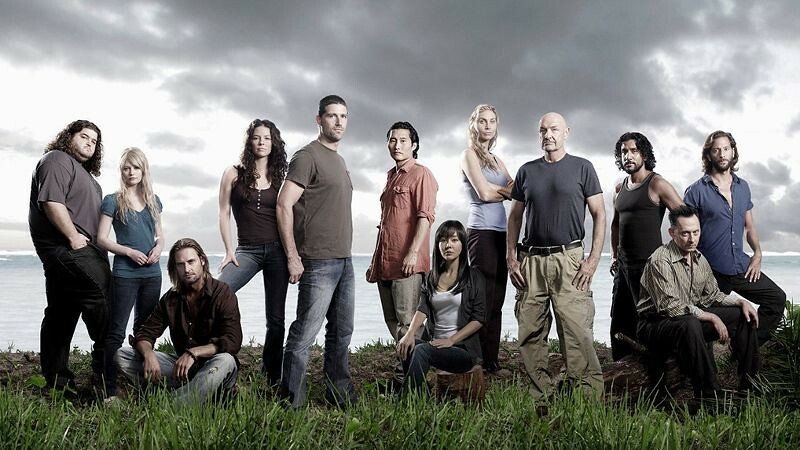 One of the main reasons Lost was praised were the stunning island visuals. 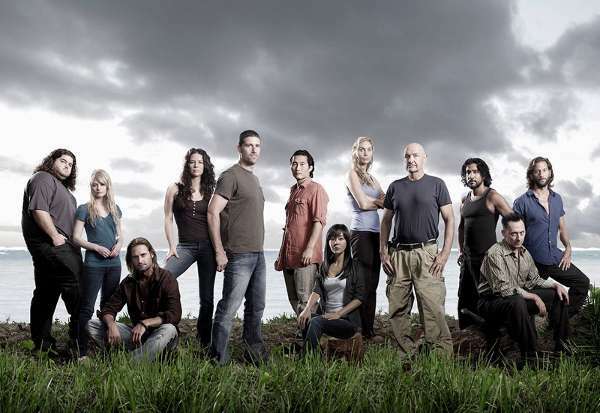 Filmed on and around the beautiful Hawaiian island of Oahu, the talented set designers were able to make use of the many mountains and beaches, as well as adapting local buildings to stand in for different cities and countries in the exciting flashback and flashforward scenes that became the show’s trademarks. 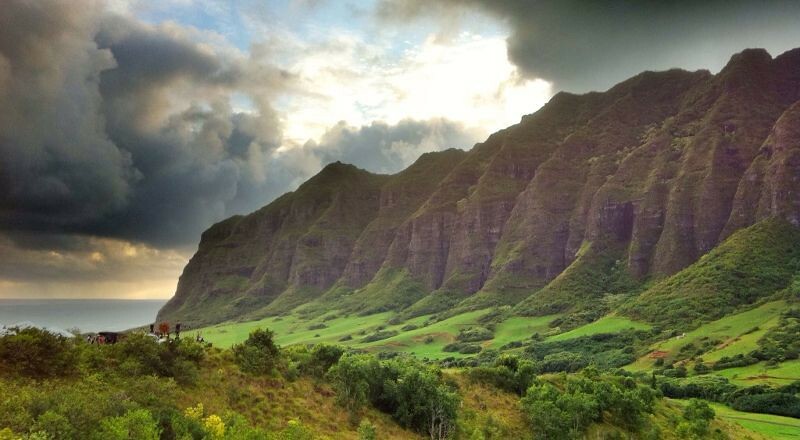 It’s easy to see why the islands of Hawaii are so often used for filming locations. There aren’t many places on Earth that would stand in simultaneously for Japan, Nigeria, American and a jungle wilderness. And it is only fitting that somewhere so capable of inspiring the imagination, became host to one of the most watched television series of this century. After discovering that the survivors we’d been rooting for weren’t alone on the island, we were introduced to the Others’ Camp. 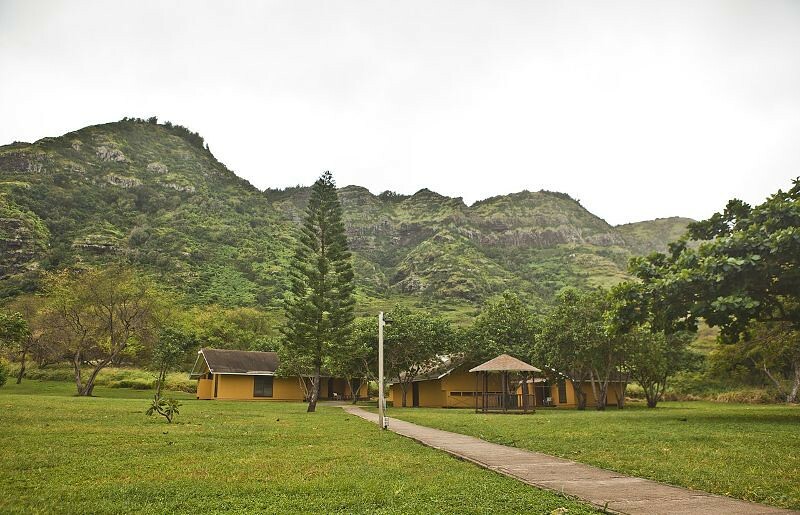 In season 3 it is home to Ben and his followers, in season 5 (and in the dated film reels found in the hatch) it is the headquarters of the Dharma Initiative and home to the workers in the 1970s, including Kate and Sawyer when they travel back in time. When the idea of the Others was original devised, they were supposed to be feral jungle dwellers. This then developed into them using that as a disguise to hide their true, technologically developed nature. If it hadn’t, this beautiful set would never have graced our screens. The buildings in the compound look totally plain and innocuous, which made a stark contrast to the purposes they were used for. In reality, they are all part of Camp Erdman, a YMCA camp on the north shore of Oahu. They are still in use today, with groups of children staying in the same bunkhouses as the early Dharma recruits. If you fancy a tour of the facilities, a small donation will buy you an all-access pass to wander as you please. You can take a tour of the filming locations from the ranch and this is something that is well worth doing, if you have a spare few hours. 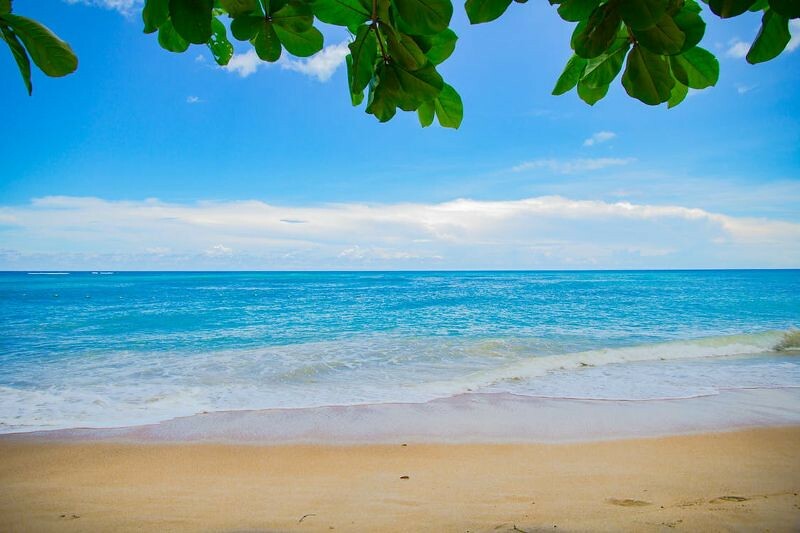 Tour guides will mix facts about the local wildlife and geographical features, with stories of the locations, and let you out to pose at some of the more iconic spots used in Lost and movies such as Jurassic World. 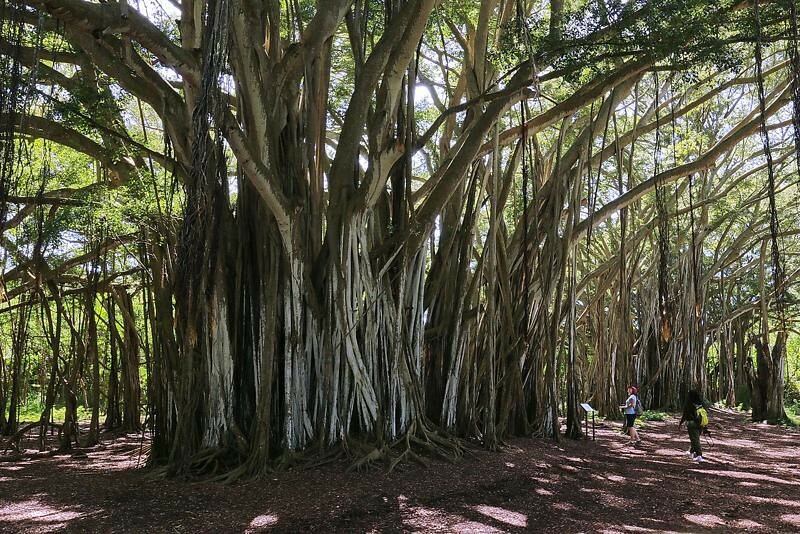 Situated in Kawela Bay (Kahuku), the massive banyan tree is truly breath-taking to behold. It provided the stage for one of the show’s early shockers, with the dark jungle backdrop providing the perfect place for the mysterious Ethan to break our hearts by trying to dispose of lovable rogue Charlie. In a different light though, the spectacular tree turns from menacing to playful – it was used as the site of Alan Parrish’s treehouse in Jumanji: Welcome to the Jungle. Because of the show’s reliance on flashbacks/flashforwards to further the story, the showrunners had to find an abundance of locations to stand in for other countries and other times. One of the most beautiful flashbacks came in episode 1 season 6 where we watch Sun and Jin’s romance unfold – a set of scenes that is all the more touching because the couple are frequently shown arguing with each other. 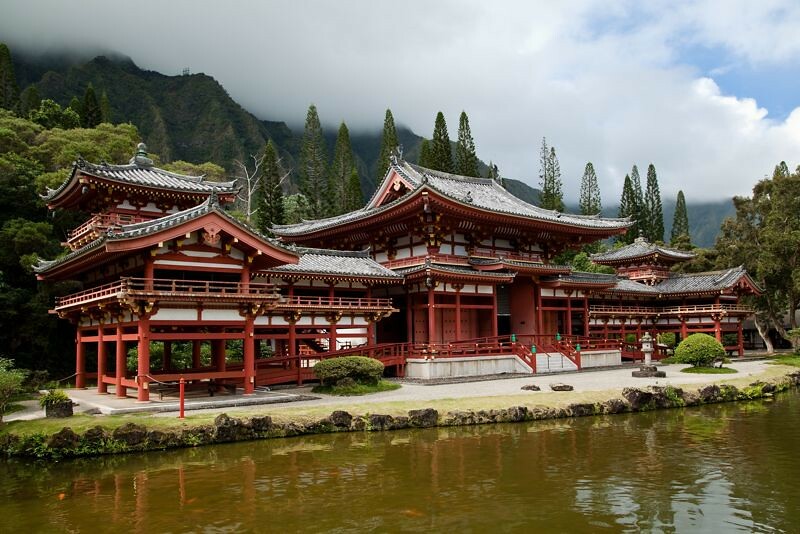 The scene where Jin proposes, having obtained permission from his soon-to-be father-in-law, wasn’t filmed in Korea, but just across the island at the Byodo-In Buddhist Temple. It was then used again for the actual wedding scenes. 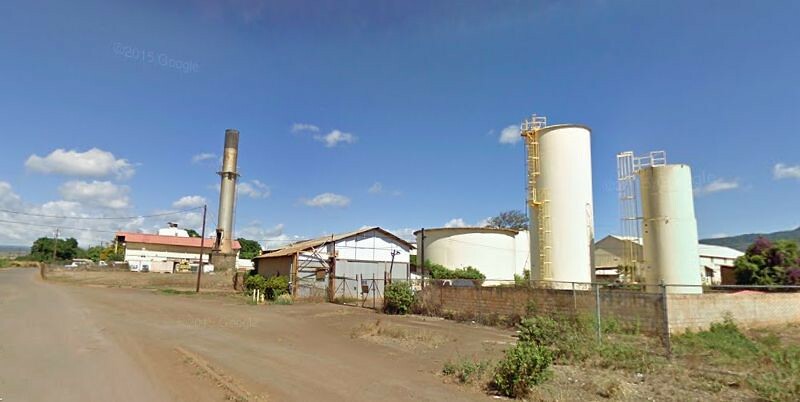 Another foreign flashback that was actually filmed in Hawaii, the site of the former Waialua Sugar Mill on the north shore was dressed up to double as the poor Nigerian village where Mr Eko’s brother had his church and Eko himself was recruited by the guerrilla war lords.